Game 6 in Indianapolis. 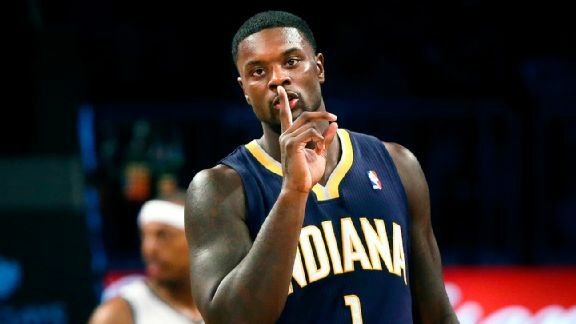 The Pacers are up 3 games to 2 over the Knicks in the best of 7 series. They need this game. Why? As (John) @Buccigross tweeted earlier this morning, the Pacers are 5-0 with a points-per-game differential of +15.4 at home; whereas, on the road, they are just 2-4 with a PPG differential of -8.8. Needless to say, they really enjoy playing in front of the hometown crowd–especially in the playoffs. Sure, they could really use George Hill–a point guard with a perfect combination of scoring and playmaking ability. However, if he is unable to play (due to his concussion), this Pacers team was built and coached to work through adversity throughout the entire season. In order to win this game, two things must happen, and I am 100% sure that Frank Vogel knows exactly what I am talking about. 1. They need to limit the turnovers to half (or even less) of the 19 they had in Game 5. Sure, George Hill being out is a big reason for this high number, but they are all NBA players for a reason and are fully capable of taking care of the ball as long as they play within themselves–which Vogel will stress before and during the game. In Game 5, they were able to make comeback surges when they took care of the ball, but they saw the Knicks pull away when they starting turning it over towards the end of the game. This must be fixed in order to win Game 6. 2. Roy Hibbert must impact the game in a positive way. When he has been in a groove (offensively and defensively), the Pacers have been dominant. When he has either had an off night or on the bench with foul-trouble, the Pacers have looked mediocre at best. This is not a knock at Ian Mahinmi at all, who has been a great back-up center all season, it is just a testament to how important Roy is to the Pacers’ success. They need to #UnleashRoy for Game 6. This one is for Klipsch Audio (@KlipschAudio), and their catchy hash tag they came up with for the playoffs. In all, the Pacers are the better team than the Knicks. They are not just a mere collection of aging stars looking to contribute individually in hopes of bringing the team success (I am hinting at the Knicks here). They will win Game 6 tonight, regardless of the status of George Hill, if they limit the turnovers and get the ball down low to their big man early and often. By limiting the turnovers and getting the ball down low, it sets up their offense and gives players like Augustin, George, and Stephenson open looks from 3. Also, it helps that they are at home for their biggest game of the season. 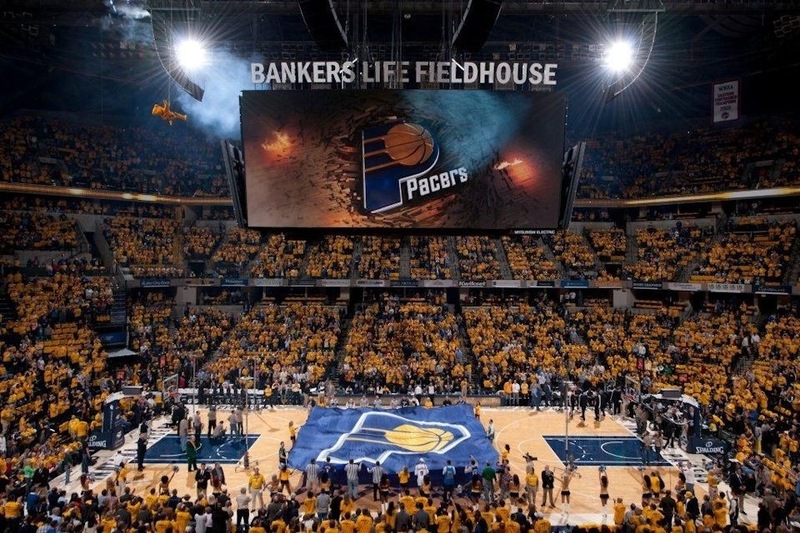 As my favorite punter, Pat McAfee (@PatMcAfeeShow), would say: the Pacers need it to be “Bonkers Life Fieldhouse” tonight!